Show during one of their songs. 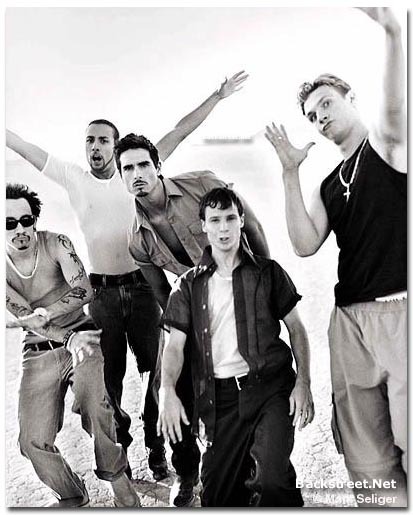 Backstreet Boys into The Millennium Tour." In over 420 stores nationwide. Polaroid Corporation, with annual sales of approximately $2 billion, is the worldwide leader in instant imaging. Polaroid supplies instant photographic cameras and films; digital imaging hardware, software and media; secure identification systems; graphics imaging systems; sunglasses and polarizes to markets worldwide.